In the heart of the French Charente lies the produce farm of Jean-François, the associate manager of La Ferme des Merles. 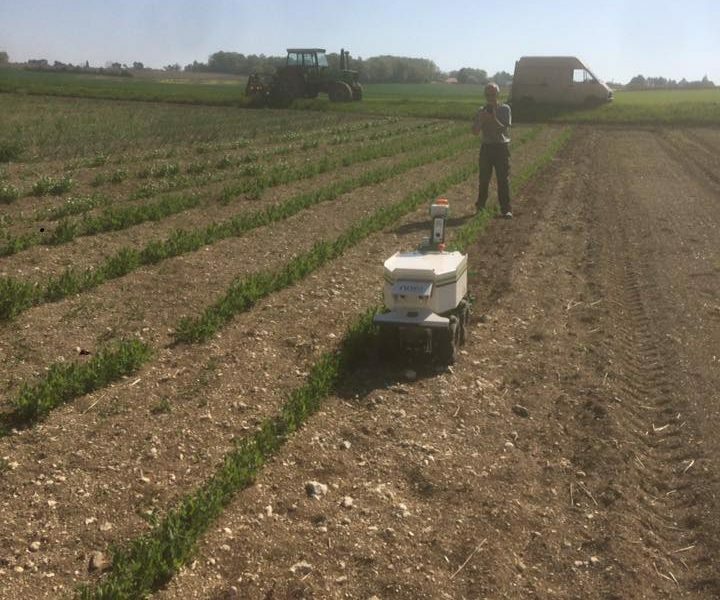 Jean-François recently acquired the Oz weeding robot to mechanically weed his 25 ha of vegetables and red berries. 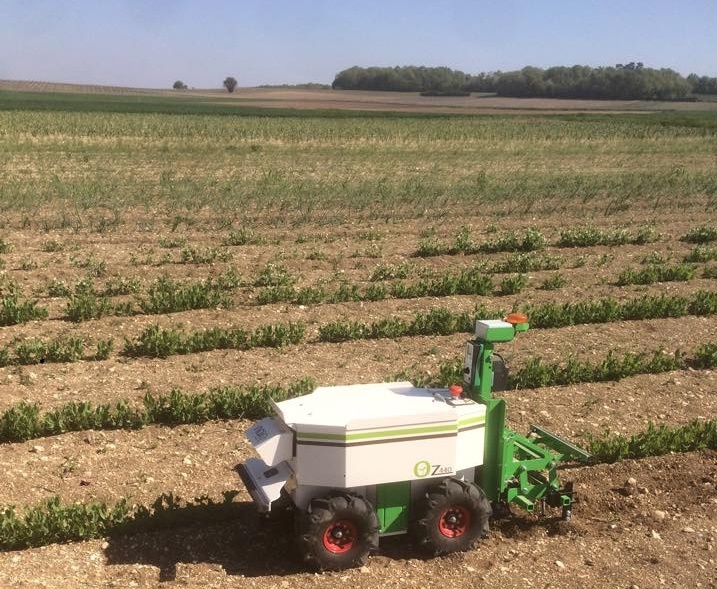 He talks about meeting Agrisem, Naïo Technologies’ local distributor, and why he purchased the robot to save time, money and the environment. Jean-François – The Jardin des Merles is a produce farm with 2 associate managers and another associate, who only works part-time. In summer, we employ up to three seasonal workers. The farm has 25 ha of utilized agricultural land and our plots are quite scattered. We mainly grow vegetables, such as potatoes, carrots, turnips, garlic, shallots, peas, string and fava beans, melons, tomatoes, cucumbers, zucchini, …. but also strawberries. For optimal crop rotation, we also grow some cereal crops. JF – We exclusively sell our vegetables through short supply chains and have a stall on several local markets (5 per week) as well as a dedicated area in a local produce store in Talence. 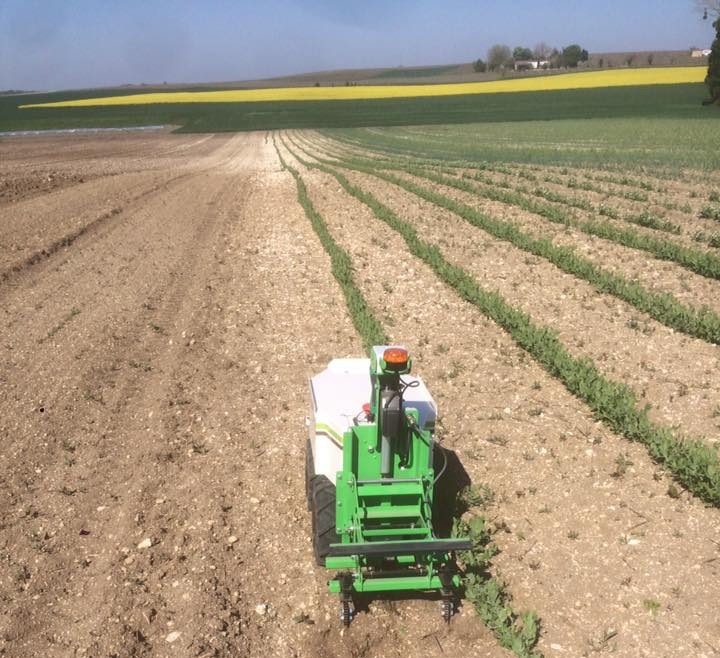 JF – Before we started using Oz, we mainly resorted to chemical weedkillers and mechanical hoeing. However, it takes three people to do the mechanical hoeing, which is why we couldn’t really do it properly. It took up too much of our time. JF – After having visited a demo in Angoulême, our technician at Agrisem mentioned Oz and convinced us to try it out. I was looking for a tool that could work all by itself, so we could take on other chores while it was doing the weeding. Moreover, we were thinking about converting all or part of our farm to organic produce: it looks like organic is going to be the standard for us all in a few years time! The Oz robot allowed us to solve both issues at once. This season, we’ll use the robot on our beans, so I’ll be able to give you more feedback on that in a couple of months.